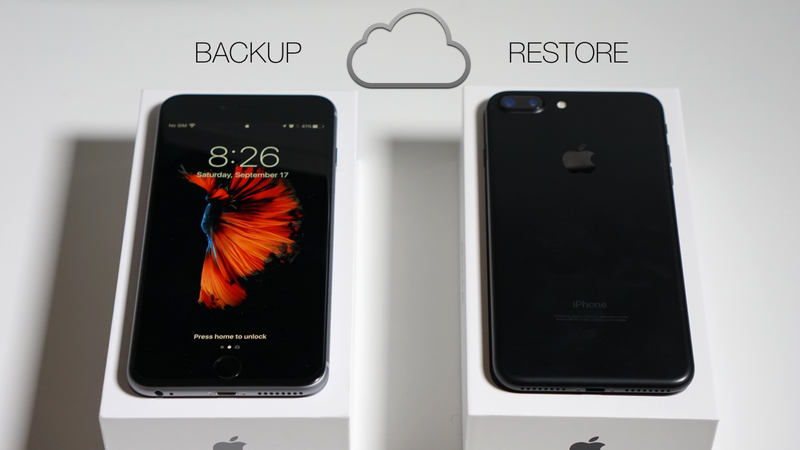 I show you how to backup your old iPhone to a new iPhone in this step-by-step guide of backing up your iPhone 4, 5, 6, or anything else and then restoring to the new iPhone 7 or 7 Plus. 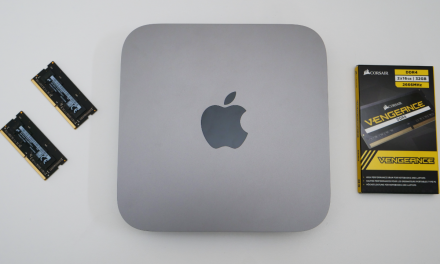 NextmacOS Sierra is Out! – What’s New?